Here at Blue Innovation, we acknowledge the importance of providing our clients with premium commercial freezer repairs in Melbourne. 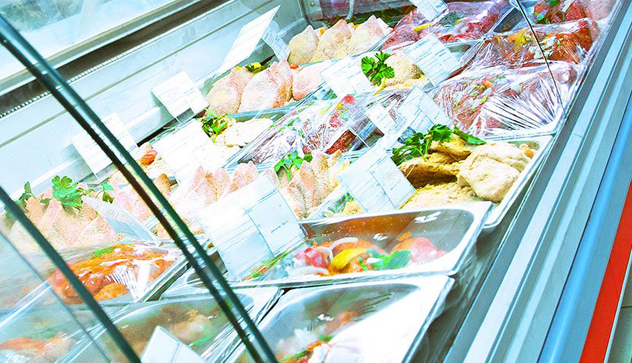 Our commercial freezer repairs in Melbourne offer the same level of commitment and dedication as our refrigeration repairs, to provide you with the highest of quality services Melbourne has to offer. Blue Innovation prides ourselves with our efficient and professional engineers that are able to fulfil your needs in a swift and timely manner. We strive to continuously meet and exceed the needs of our clients, ensuring top quality customer service. With our commercial freezer repairs in Melbourne, we undergo careful consideration of your freezer unit and our experts will quickly diagnose the problem to ensure the proper repair services are carried out in line with safe prevention procedures. And if necessary, our commercial freezer repairs in Melbourne will facilitate freezer maintenance. Once you call to book a technician for our commercial freezer repairs in Melbourne, our friendly representatives will assist you through simple diagnostic procedures to identify the problem. Our expert technicians will then be despatched to your location with adequate equipment to rectify the issue in an efficient and accurate manner. When you choose Blue Innovation for your commercial freezer repairs in Melbourne we guarantee fast and efficient services. 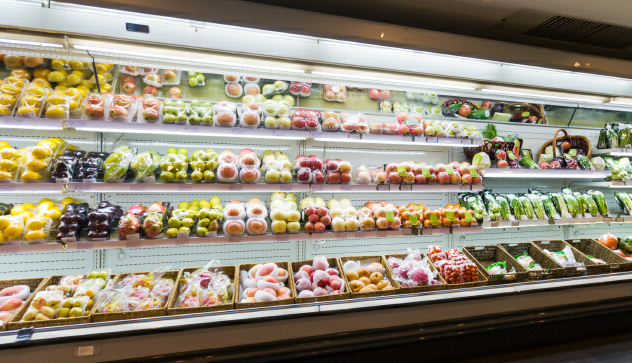 We understand time is of the essence and you can depend on us for your commercial freezer repair needs. 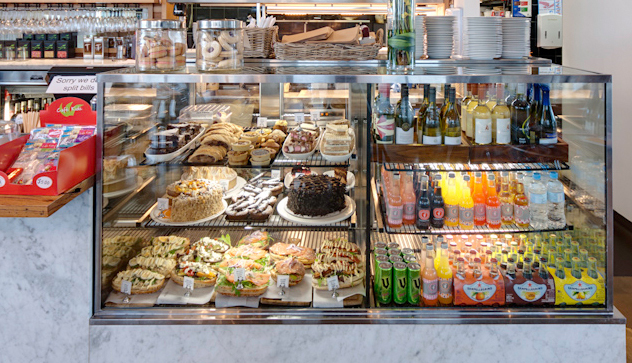 Our commercial freezer repairs in Melbourne will reassure you that you do not have to worry, as our team has the necessary skills and resources to solve your problems. We offer same day services and our readily available technicians are able to be despatched at a time that best suits you.